Hi all, Some webmasters do not want their sites to show in search engines while others want.Its Annoying when Ever created a post or webpage and it took days for you to find it on google search!! Well, the fact is, Google only get to see your new content (post/web page) anytime Googlebot crawl the web. 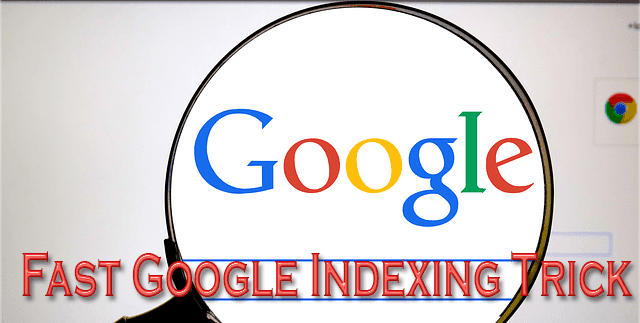 But why wait till God knows when, if you can as well just tell them you’ve got a new content and you want it indexed?¡Today I’m gonna show easy steps you can take to make google index your wapka site/blog, forum posts or web pages almost immediately after creating them. Please note that they don’t add all submitted URLs, and there’s no guarantee about when or if submitted URLs will appear in their index. , but there’s no harm in trying right? *. Sign into your google account. *. Then go to webmasters tools (they’ve changed it to “Search Console” now) and click on ‘Crawl URL’. Input the address of the page you wanna submit and that’s it. …In the space tagged ‘URL’, input your new post or webpage URL (address), confirm ou’re not a robot by entering the reCaptcha text in the box provided then click on ‘Submit Request’. Wait a few minutes and if you’re lucky, your new content should now appear on google search. To confirm, input the URL in google search box and click on search.